Looking for a qualified electrician in Hervey Bay? Hot Chilli’s qualified master electricians are experts in all areas of residential, commercial and industrial work and provide technical consultancy on any sized project. 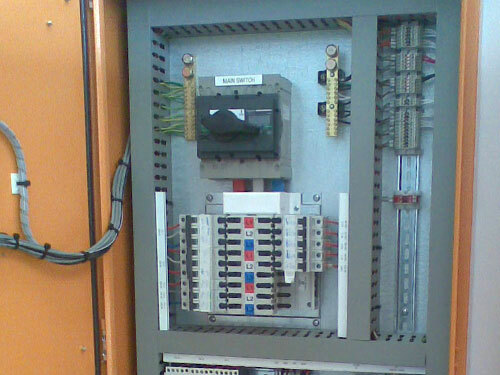 We use only the best components and parts; our electrician team is experienced, punctual and friendly. And we won’t leave any dirt, dust or mess for you to clean up! At Hot Chilli Electrical, we offer a choice of quotes or hourly rates and look forward to providing you with a free quote today. Our team of qualified and experienced electricians are ready to get started, so contact us today to discuss your needs and to arrange a quotation.